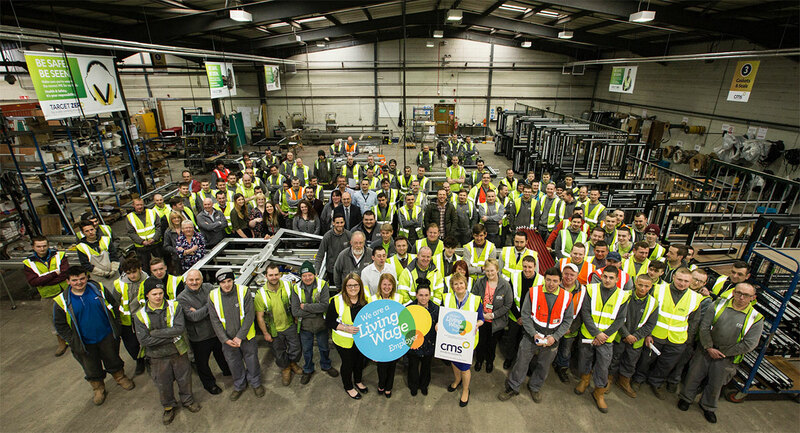 The Living Wage Foundation celebrates its 4,000th Living Wage Employer: Croda, who create, make and sell speciality chemicals that are relied on by industries and consumers everywhere. The global company has four manufacturing sites within the UK, two of which are in Yorkshire, alongside their global head office. Croda makes the official commitment to pay the real Living Wage, an hourly wage of at least £8.75 outside of London, to all employees working at Croda in the UK, including third-party contract staff. This is significantly higher than the government minimum wage of £7.50 for 25-year olds and £7.05 for those under 25. The number of Living Wage Employers has doubled since 2016, the year the Government’s National Living Wage was introduced. In 2017 alone, 1,200 employers became Living Wage accredited, a 20% increase on the previous year. Since the Living Wage campaign began, over 150,000 people have experienced a pay rise totalling £613m.